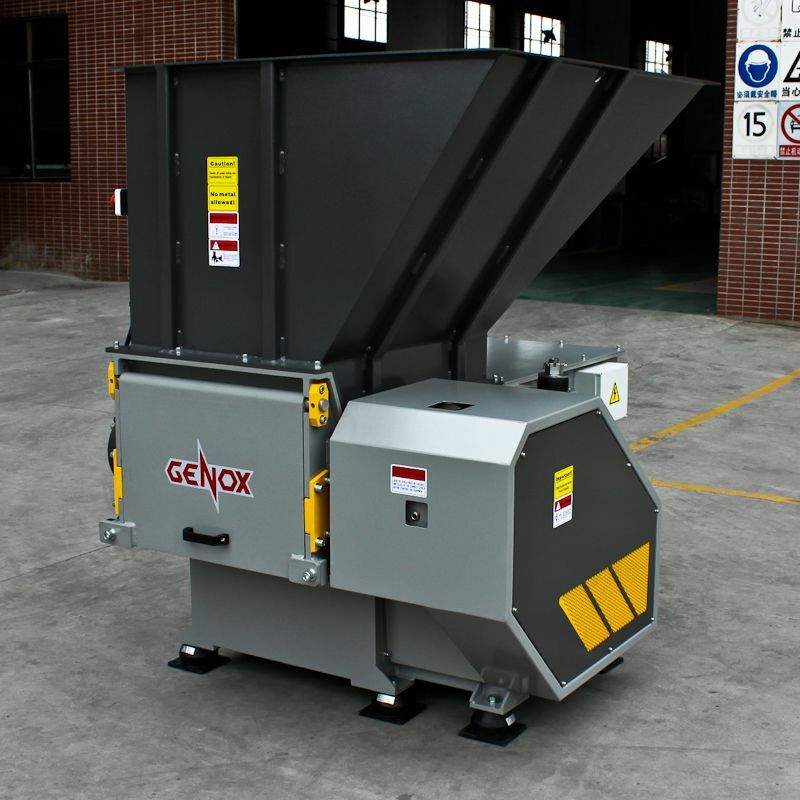 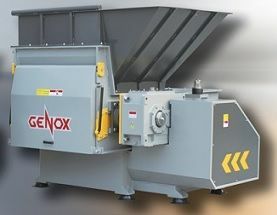 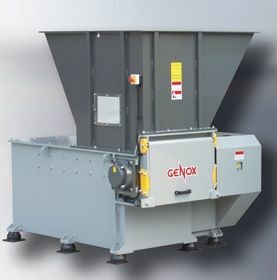 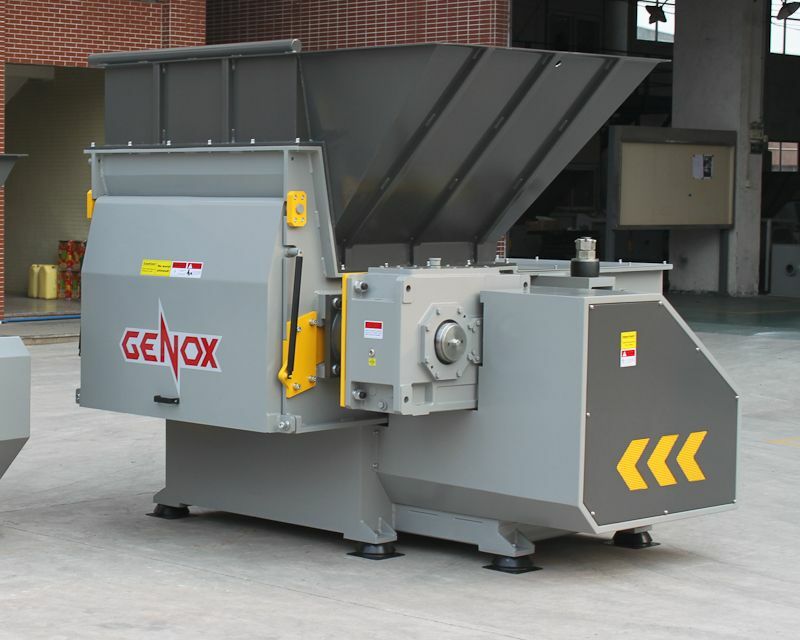 NEW Genox Plastic Washing Systems. 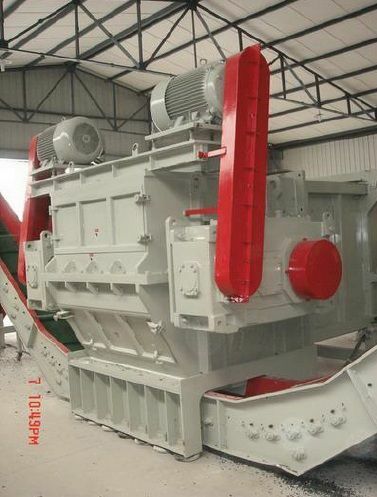 This is a typical example, though all plants are made to best suit your requirements. 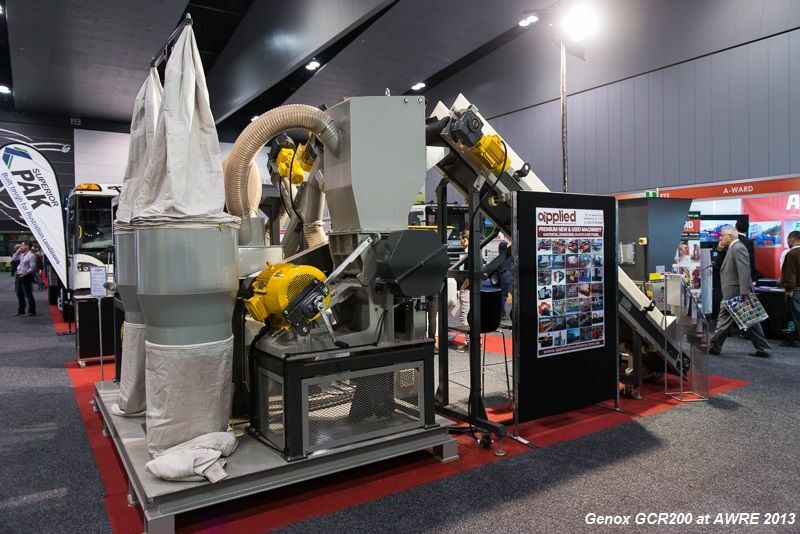 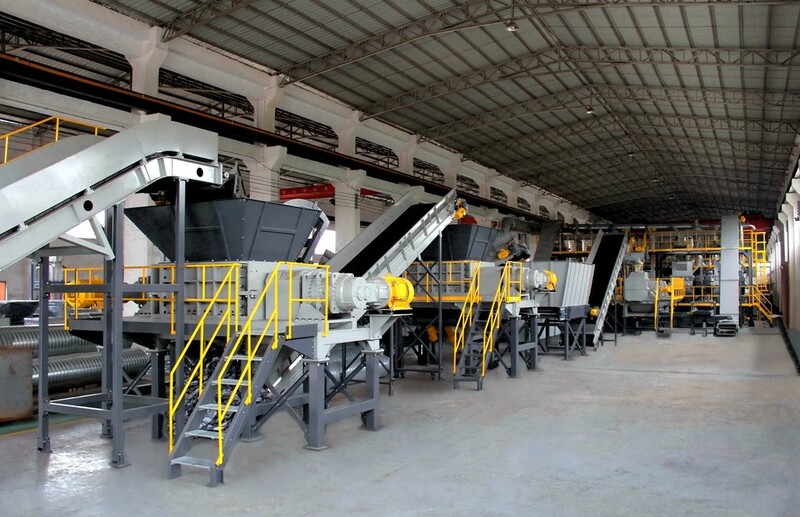 Complete tyre recycling systems consisting of stages: Pre-Shredding, Recirculation System, Secondary Size Reduction, Steel Wire Separation, Fine Granulation, Product Classifying, Textile Separation, Dust Collection, System Control Panel.